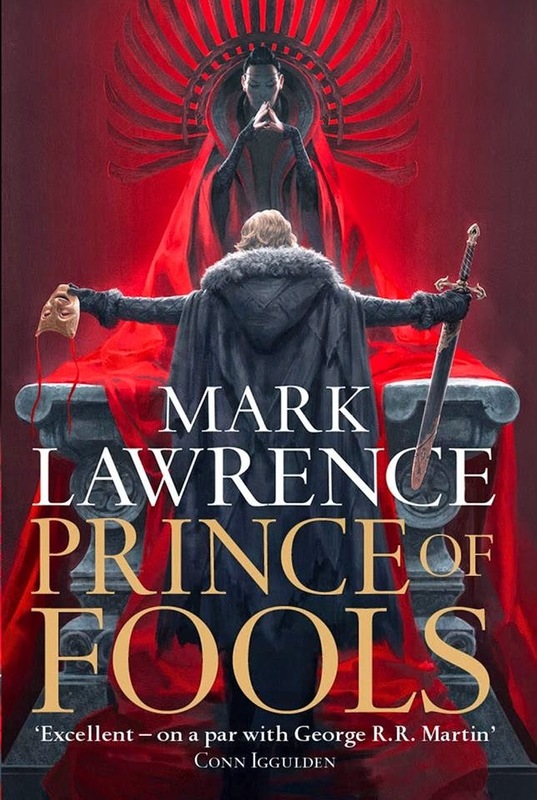 Mark Lawrence, the author of the The Broken Empire trilogy and the ongoing Red Queen's War trilogy, has been making some rounds with fan contests for some time now. From picture manipulation, photo contests and fan-made covers, he has done it almost all -- even video editing. 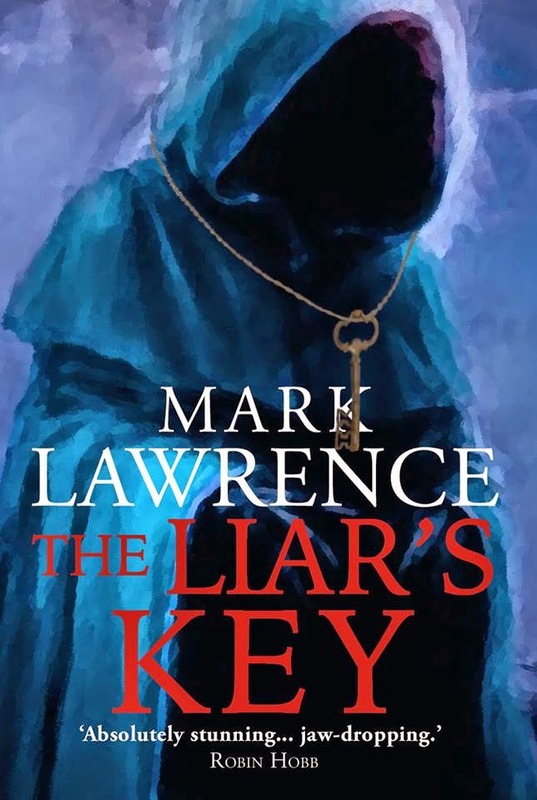 Of course, I am trying my best to join whenever I could and the recently launched contest for making a fan cover for The Liar's Key is certainly one for me, considering I am trying to practice my Photoshop skills. 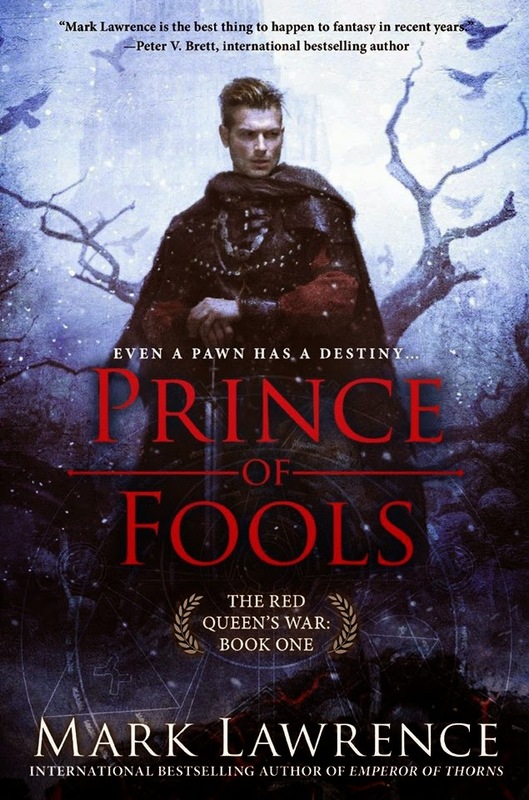 I have made covers inspired by the US and UK editions of the first book in the Red Queen's War, the Prince of Fools. I just submitted my US edition to the contest, and the winner is yet to be announced. Since only one entry per contestant is allowed, my UK edition is just here for fun. 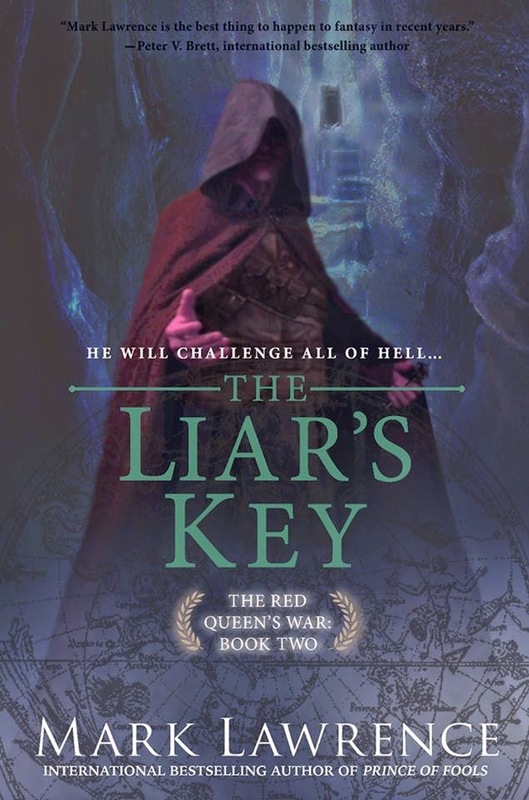 Red Queen's War: The Liar's Key by Mark Lawrence will be available on June 18, 2015.